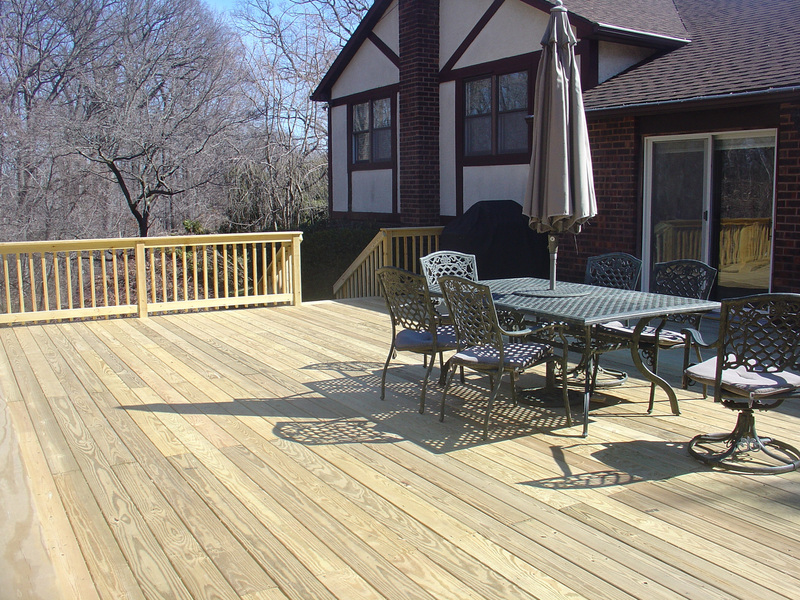 Teva Landscaping is a full service company which specializes in both residential and commercial properties. Our innovative landscape planners bring fresh perspective to each design and always include the client's ideas in envisioning a new or updated area. 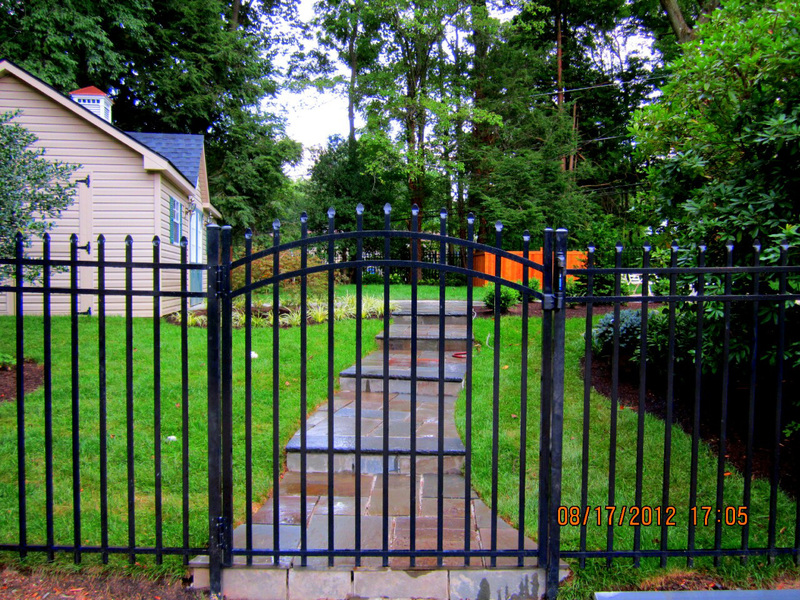 We are a proven success in our field for over 12 years, working as professionals in the area, so we understand the needs of both large scale community maintenance services and more modest sized private projects. Our experienced crews are committed to bringing these ideas to life for each property with high quality and superior work. Our Teva Landscaping team will do its best to make each environment and every outdoor space a distinctive classic statement. We pride ourselves on being progressive and innovative, always striving to fulfill the client's needs by providing courteous, timely, and quality services. 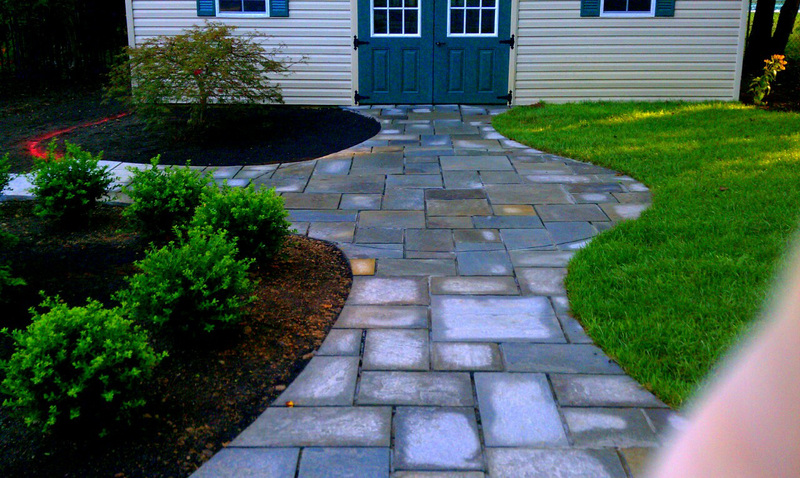 Our materials are hand chosen by an experienced and knowledgeable staff with an eye for the extraordinary. Teva Landscaping Contractors can transform your large scale commercial property or small business into one of elegance and enviable sophistication with our stunning and innovative landscape designs. 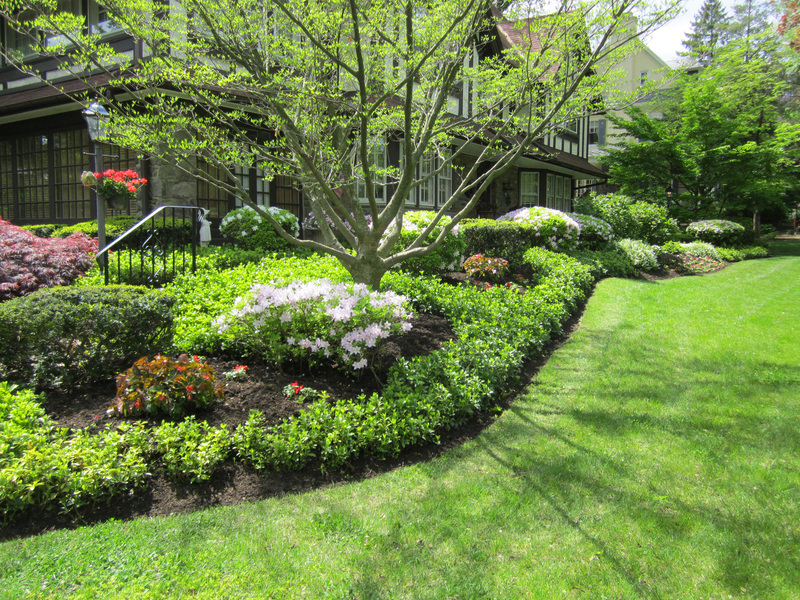 We specialize in many types of commercial landscaping and hardscaping strategies for the Montgomery County and surrounding areas, keeping the neighborhood in mind while making your business and property stand out. We take pride in every landscape project and offer comprehensive, maintenance services as well, keeping budgetary considerations in mind. 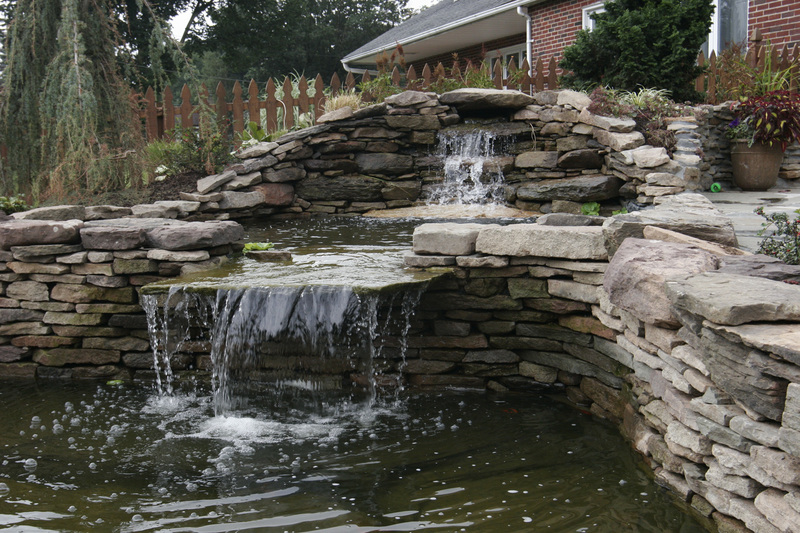 Hardscaping refers to the constructed environment surrounding a property which includes non-plant elements such as patios, paved areas, walkways, driveway and concretes, any types of ornamental structures such as decks, gazebos and pergolas. 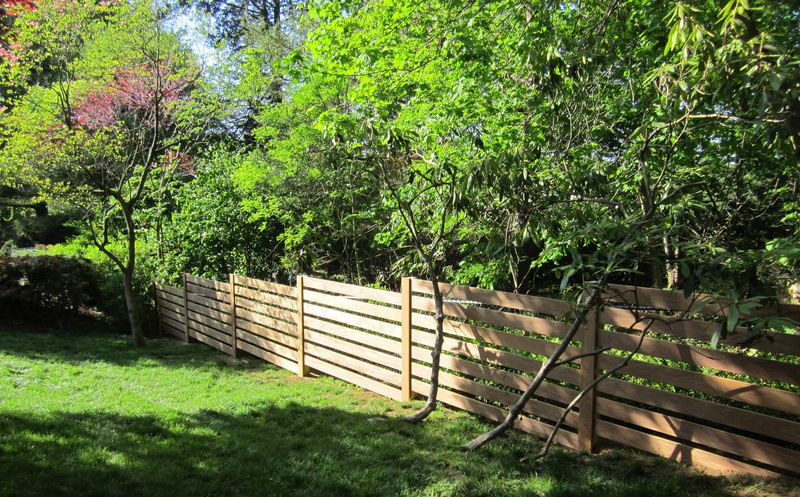 It includes retaining and free-standing walls. 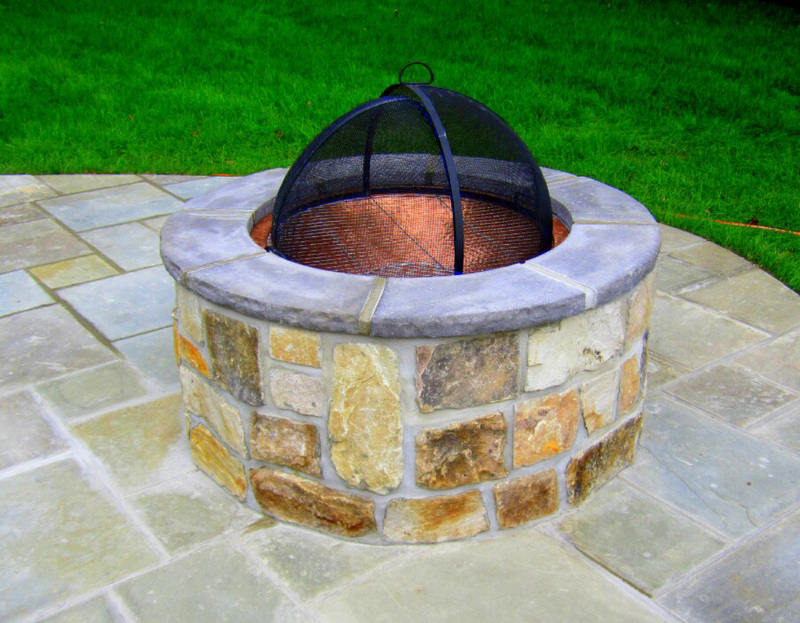 It also refers to decorative amenities such as ponds, fountains, fireplaces and firepits. 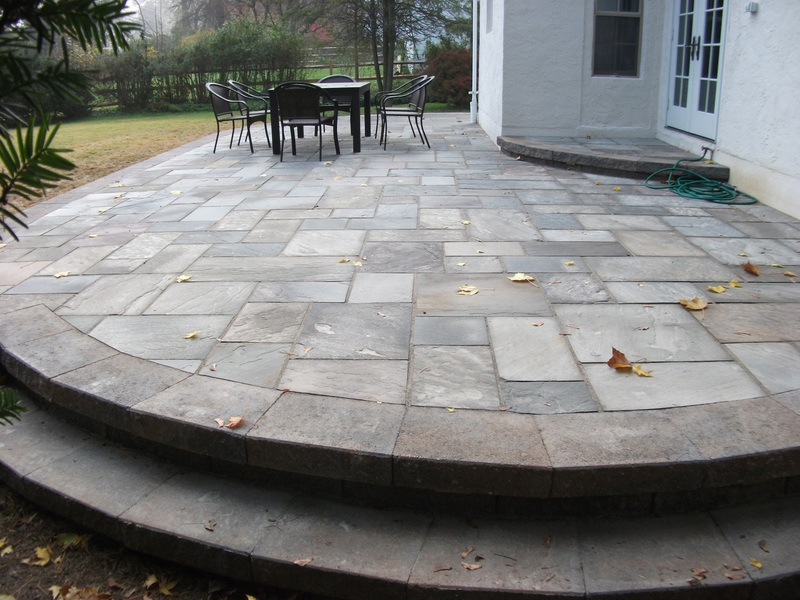 From the smallest project to the largest undertaking, Teva Landscaping crews will work to surround your property with innovative hardscaped features that can transform your home and garden. 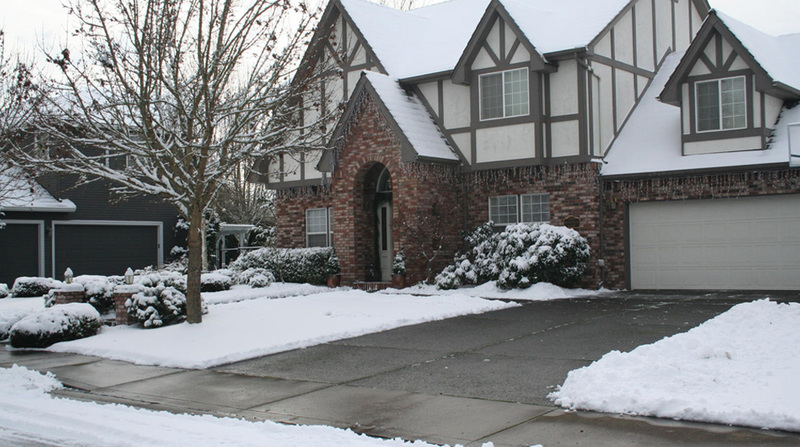 Teva Landscaping handles large commercial and business 24/7 de-icing, snow plowing, and snow removal for various clients in the surrounding areas. Our services are done efficiently and expertly using advanced equipment and material. Teva Landscaping has a full fleet of trucks, snow plows, dingoes, Bobcats, and backhoes, and the experienced crews to handle every snow and ice event. We use the latest in forecast technology to determine specific daily needs, and always work with managers and personnel to communicate services, keeping our clients safety for their property in mind at all times.